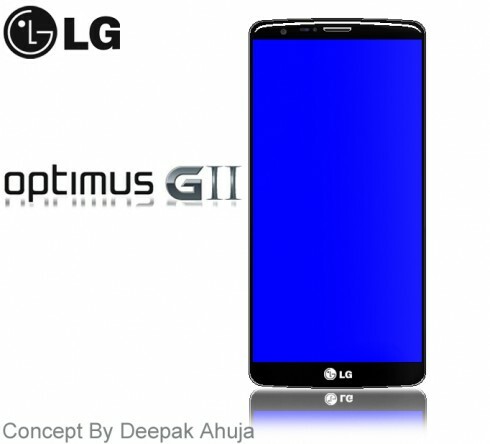 If you’ve been missing some rumors related to the LG Optimus G2, well we have some specs and a render of the device, done by Deepak Ahuja. The device runs Android 4.2.2 Jelly Bean and looks a lot like the leaked model from a few weeks ago, in that hands on photo. LG Optimus G2 is supposed to be an edge to edge handset with a 5.2 inch AMOLED HD+ display, that supports an impressive 1920 x 1280 pixel resolution. Inside there’s a 1.9 GHz quad core processor and at the back we can find a 13 megapixel camera with LED flash, while upfront there’s a 2 megapixel camera with BSI. Other specs include 16/32/64 GB of storage, 2 GB of RAM and a 3100 mAh battery. I have to say that the upper and lower part of this render look pretty pixelled, so we expect a corrected version of this design. Who wants a go at the LG Optimus G2 concept?